Includes Round Trip Air, Daily Breakfast and Much More! 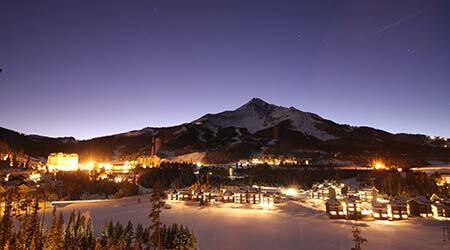 Join Karla and Gus on this AMAZING trip to BIG SKY! We will fly into Bozeman airport where we will take a charter bus through the Scenic Gallatin Canyon which is about an hour to Big Sky Resort! Leave the details to us and enjoy your vacation! 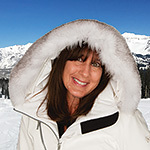 We are also looking into a day at Yellowstone – Snowmobiling or the Cat ride. Anyone who is not skiing there are so many great activities to participate in like zip lining, snowshoeing, dog sledding, Yurt dinners, sleigh rides and much more. FSC Trips are Lots of Fun, Lots of Parties, Lots of Activities and Lots of new Friends. The three-story, slopeside Huntley Lodge hotel designed after the late NBC newsbroadcaster Chet Huntley’s vision for an incredible ski resort accommodation. The well-appointed rooms offer guests a wet bar, coffee maker, refrigerator, TV, sitting area and the convenience of being just steps from the lifts. 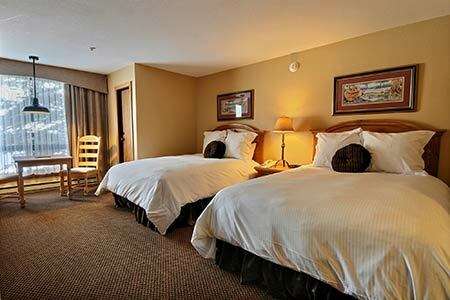 The Huntley Lodge also offers guests world-class, onsite restaurants and a host of other amenities and services. After a full day on the slopes belly up at Chet's Bar & Grill for some cold brews and good food. For a hearty dinner head to the convenient and stellar Huntley Dining Room. Other guest amenities include an espresso bar, concierge, shops, ski storage, meeting rooms, the Solace Spa, fitness center, sauna, an outdoor heated pool and hot tubs. Big Sky has it all: runs that vary from satin-groomed cruisers to steep powdered chutes. There are also state-of-the-art terrain parks plus the Lone Peak Tram whisks skiers and non-skiers to the summit for extraordinary panoramic views of the wide-open spaces of Montana, Idaho, and Wyoming. Big Sky is in the southwestern corner of Montana, near Yellowstone National Park. Most of our lodging is in hotel rooms at the Huntley Lodge, plus a couple of 1 BR units in the adjoining Shoshone Condominium Hotel. Both choices include the legendary daily hot breakfast buffet at the Huntley. Oh, and the lodging is slope-side so there is just a short walk to the lifts, virtually ski-in/ski-out! Plus FREE ski-valet! 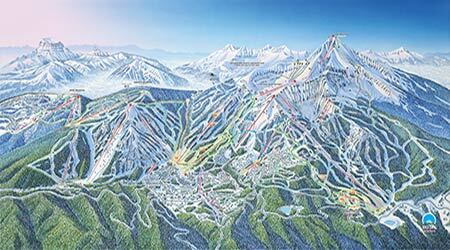 The resort is centered around the impressive and imminent 11,166-foot Lone Peak. 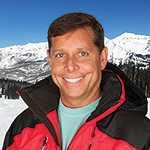 Skiers and boarders can easily jump back and forth between each ski area via interconnected lifts and trails. 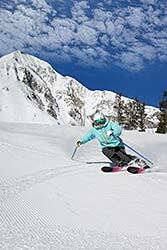 Beginners have their own private area without the interference of intermediate or expert skiers in the area between Moonlight Basin’s Pony Express and Derringer lifts. 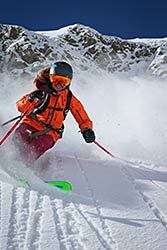 While intermediate skiers have incredible access and can get the feel of Big Sky’s expert terrain via trails at the base saddle of Lone Peak. It takes only one look at Lone Peak to realize that this mountain is an expert or extreme skier’s sanctuary. With challenging terrain in nearly every direction from the peak’s summit, experts can enjoy one of North America’s longest vertical runs. *Hotel room with a loft. 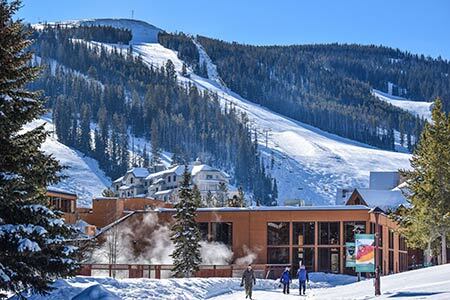 Round Trip Airfare from Tampa to Bozeman Yellowstone Airport, Transportation to Big Sky Resort and back to the airport, 7 Nights Lodging, Daily Breakfast, Welcome Reception, 2 FSC evening events with food and drinks, Farewell Banquet, and Après Ski Activities. Plus, you get access to our discounted Lift Tickets and discounted Equipment Rentals. $250 per person, with completed trip application. All cancellations must be received in writing by November 5, 2018. For cancellation policy, see the trip application. Payment of final balance is due no later than November 12, 2018. Make checks payable to "Tampa Bay Snow Skiers & Boarders" (or TBSSB) and mail to: Karla McKenzie Newan, 9416 Silverthorn Road, Largo, Florida 33777.